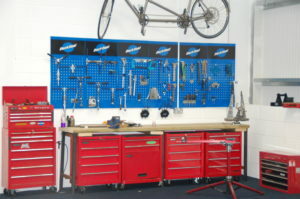 Looking for a course in Cycle Maintenance? You have come to the right place. We have been running courses since 2003 and will have something to match your needs. 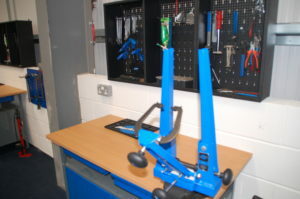 1 to 5 day course are available to give you a basic understanding of puncture repairs, day to day checks up to a more in depth knowledge of all components on your bike. We are happy to tailor these courses to suit your needs as an individual or as a group. 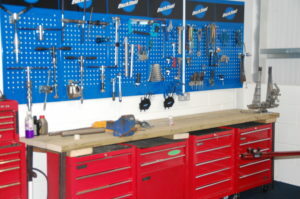 Courses are taught in a fully equiped workshop and are set to be at your pace. We want you to get as much as possible from your time on the course. These courses usually run on the last full week of each month. 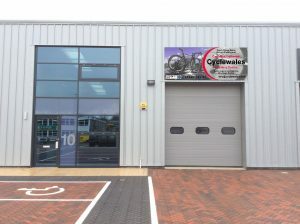 Cyclewales have been offering Level 1 & 2 City & Guilds course for over 15years now and have been involved in re writting the qualification back in 2011. 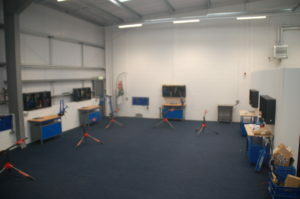 With several hundered students having now been through our centre we are proud of our training and assessment standards. An intermediate course for those with some basic knowledge which will take 5 days to complete. You will receive training on the following: puncture repair, brake systems, gear systems, PDI checks, Hubs, bottom brackets and headsets. In order to pass Level 1 you need to achieve 6 credits from the mandatory modules plus you have the option of doing extra modules. 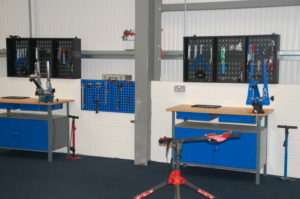 A more advanced course aimed at those wishing to develop their skills and get into the cycle industry either as cycle mechanics or to open their own business. This course takes 10 days to cover all modules and is run as two separate 5 day courses giving candidates time to practice their skills between the two weeks. In order to pass Level 2 you need to achieve 20 credits from the following modules. 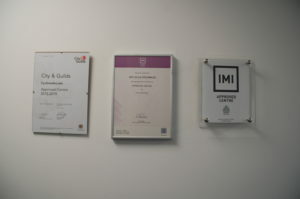 This is the highest level achievable in Cycle Mechanics and is awarded through the Institute of Motor Industry (IMI), the course runs over 20 days and we run them once a month for the first 3 weeks of each month. Copyright © 2019 CycleWales. Powered by WordPress. Theme: Spacious by ThemeGrill.